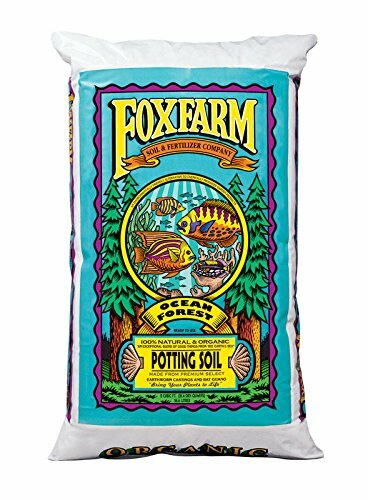 Home Amazon Soil & Pots Fox Farm Ocean Forest Soil, 1.5 cu. ft. The Ocean Forest Potting Soil brings Good Things From the Earth and Sea! 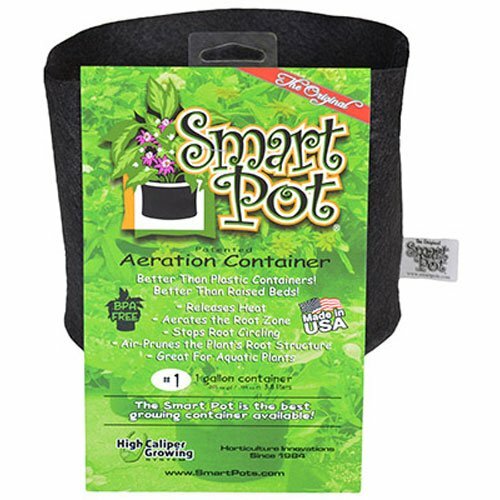 It’s the ultimate potting soil-everything your plants need, in one bag. Ocean Forest is a powerhouse blend of premium earthworm castings, bat guano, and sea-going fish and crab meal. Composted forest humus, sandy loam, and sphagnum peat moss give Ocean Forest its light, aerated texture. Start with Ocean Forest and watch your plants come alive! 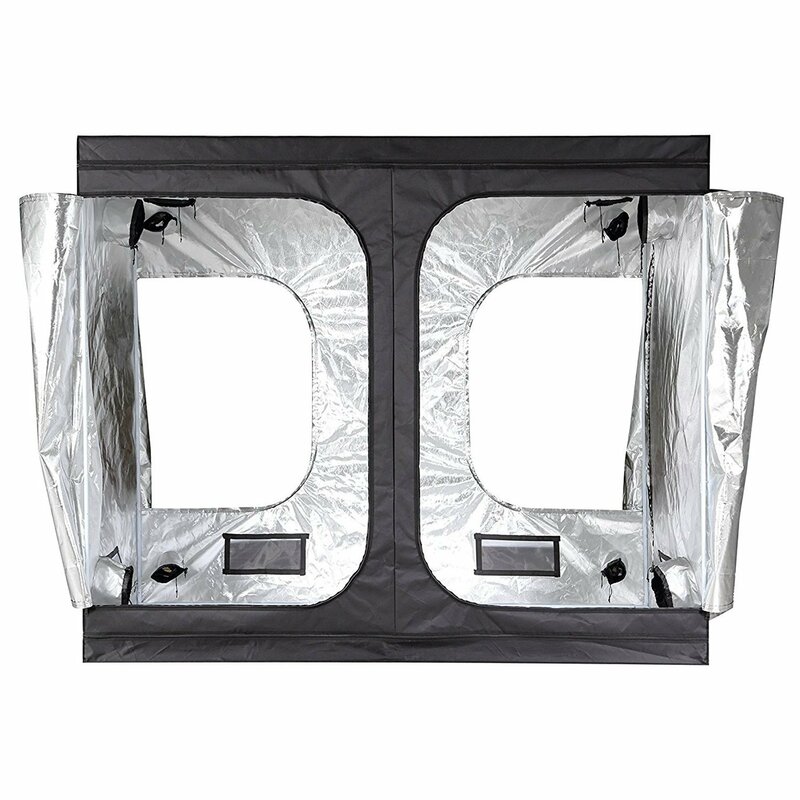 Perfect for containers and ready to use right out of the bag. 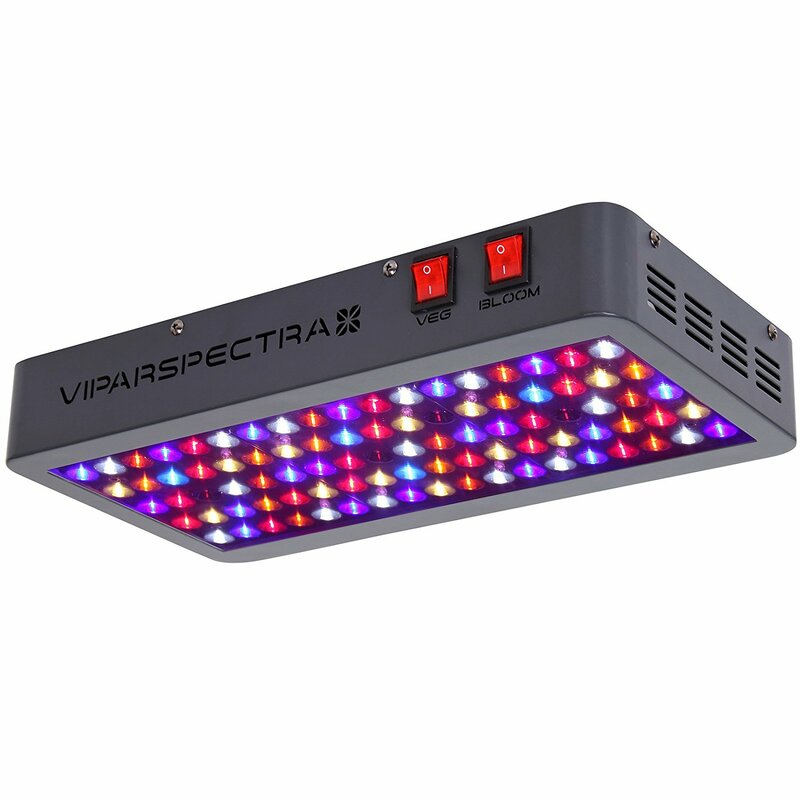 Ocean Forest is pH adjusted at 6.3 to 6.8 to allow for optimum fertilizer uptake. 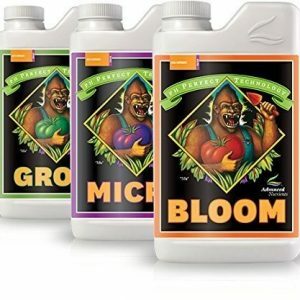 There’s no need for nitrogen fertilizers at first; instead try an organic blend like FoxFarm Big Bloom Liquid Plant Food to encourage strong branching and a sturdy, healthy growth habit.